Inspiration: Our team consists of sophomores, and already we've applied to hundreds of jobs between the three of us. It gets annoying to have to put in the same information every time, despite the best efforts of sites like LinkedIn or resume scanners. For questions that almost always have the same answer per applicant, like gender or veteran status, wouldn't it be easier if there were one universal job application? That's where the idea for Plick for students (education) came from. What it does: Plick has a general form that you fill out one time, and can always edit later if need be. This form contains all the usual questions asked on a job application such as work authorization, education, past work experience. 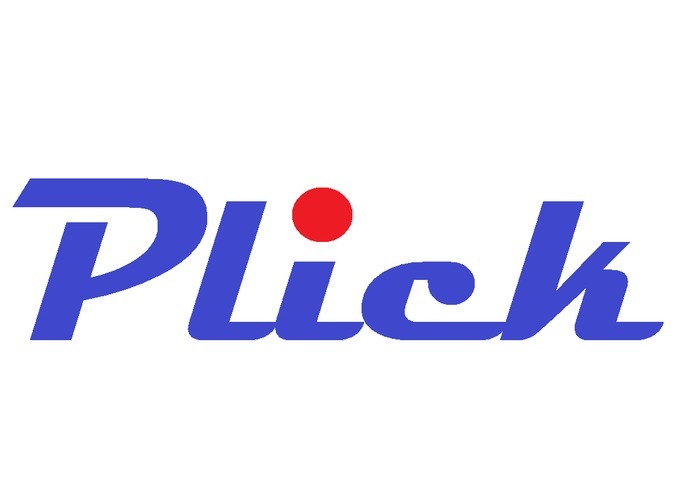 These things can sometimes be autofilled in a select few job applications, but where Plick is different is that it saves your answers for the voluntary self identification form, saving you time so you need only click the "Submit my Plick" button to apply to a job. Challenges: We ran into problems hosting the website, such as the icann regulation that a domain name must exist for 60 days before it can be hosted. We had no idea that this was a thing, and it really stumped us. Accomplishments: This was our team's FIRST hackathon, and we are just very surprised and proud of ourselves that we actually managed to complete a semi-functional website! What I learned: We learned that coders do not get better the later the stay up, quite the opposite actually. We also learned that every one needs to be on the same page in terms of Git commits and updates. Sometimes we ran into merge conflicts that were a pain to resolve.